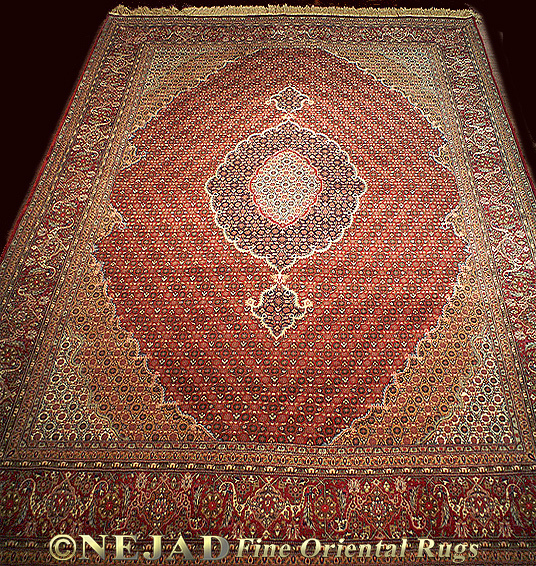 Nejad's Gallery Collection features extraordinary one of a kind hand made rugs from all over the world in a wide variety of styles and color palettes, all offered at remarkably low prices. Each rug is carefully selected for its unique beauty, quality and decorative value. Every rug displayed is available only as shown and once sold is no longer available. The collection represents rugs Imported from Iran, India, Pakistan, China, Turkey, or Afghanistan.